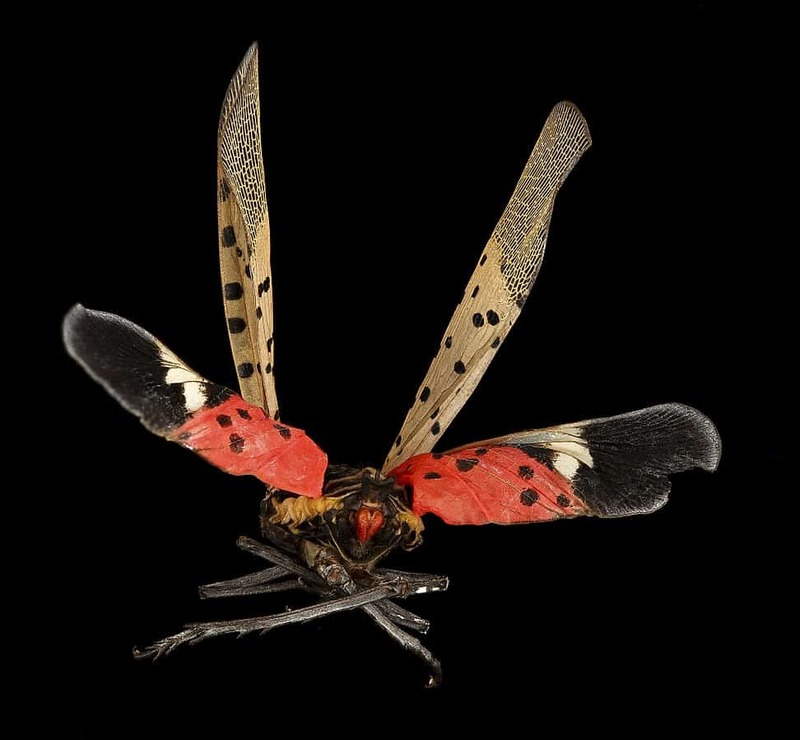 The invasive insect, the spotted lanternfly (Lycorma delicatula) was first discovered in Pennsylvania in 2014. This session will discuss what it is, how to identify it, why we are concerned about it, and what to do if you find it in your yard or neighborhood. Additional Information: Online registration for this program closes on August 17, 2018. If you wish to register after this date, please call 215.862.2924 for space availability and registration.